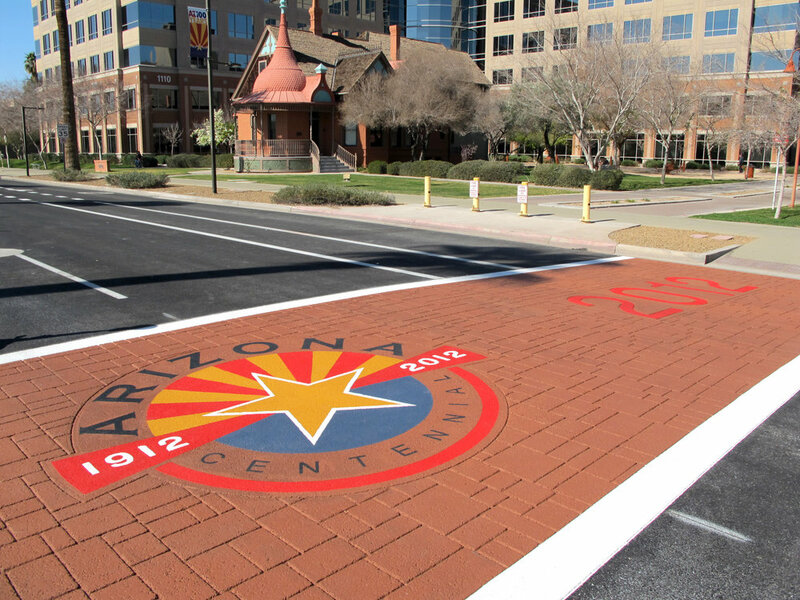 Achen-Gardner Construction specializes in roadway infrastructure improvements. We provide horizontal construction services that include new roadway construction, roadway realignment, roadway widening, intersection improvements/widening, paving and grading, curb and gutter, and other concrete flatwork/structure work. In the past five years we have completed more than 25 miles of roadway improvements and managed or self-performed more than one million square yards of new pavement. 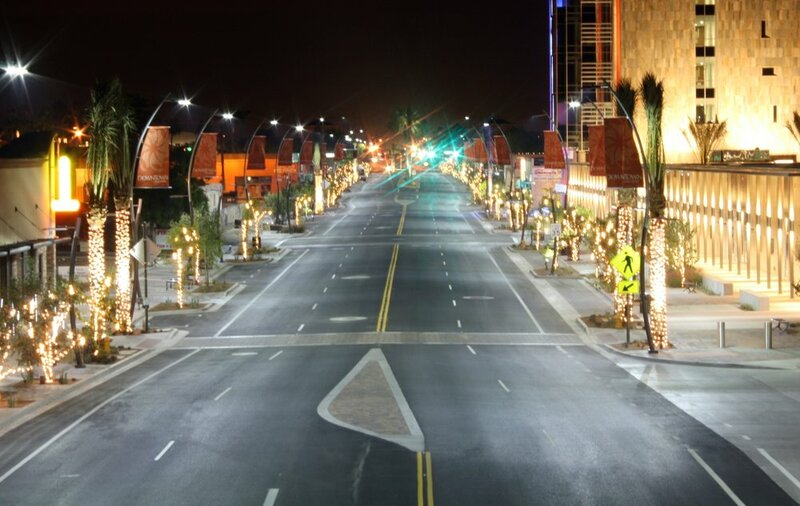 We also have extensive experience constructing downtown revitalization projects and streetscape projects. These projects allow us to showcase our ability to build beautiful environments that enhance the communities we live in.